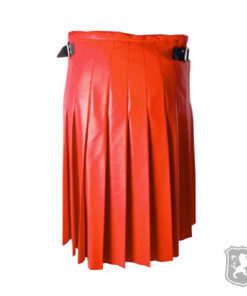 Leather Kilts for Women are made up of 100% Genuine leather. 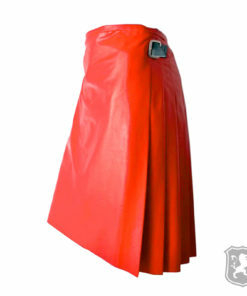 Various type of leathers are available to choose from. Our Kilt makers are highly professional in dealing with Leather stuffs and they exactly know how to make it comfortable for wearing.